It was taken in 1993. (SPOT.ph) All '80s kids would remember the fairy-tale story that brought together showbiz couple Richard Gomez and Lucy Torres-Gomez. In case you didn't know, Lucy and Richard first met while they were shooting a commercial for Lux Shampoo back in 1993. In an article she wrote for The Philippine Star in 2015, Lucy details just how in love she was with Richard before she even met him. "Twelve years old and in sixth grade, and I would cut out photos of him from movie magazines with names like Kislap, Moviestar, etc. that Daddy would allow us to buy every Sunday after church." Even her classmates doubted that she would ever meet Richard in person. But then she signed on to star in an ad, not knowing who the leading man for the commercial would be. All she was told was his code name: Boyet. Little did she know, it would actually be her future husband, Richard. Lucy once again recounted this story with a photo she posted on her Instagram on February 7. 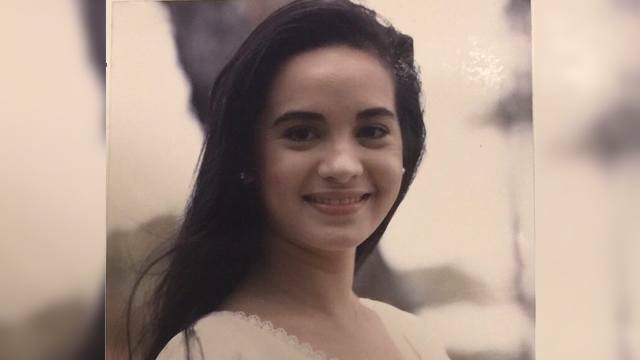 It was a photo of her during the fateful commercial shoot at Lake Caliraya in Laguna, when she was only 18 years old. She once again shares how she was already in love with Richard at the time, but only her sister Caren knew about it. 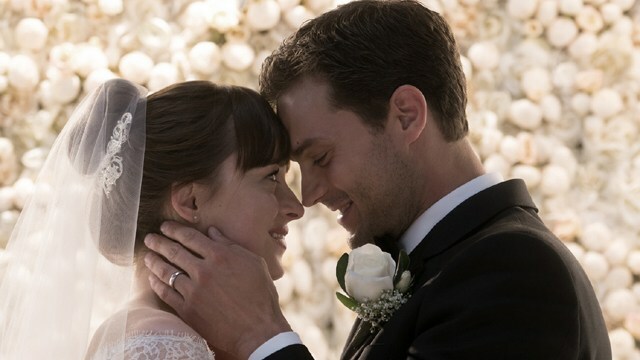 It seems that she remembers everything about that day, but she reveals that she never even knew the photo existed until she and Richard got married—five years later. "This was Day 2 of our shoot, the morning was hot but the wind was cool, the lake sparkled like a bed of diamonds under the golden sunlight. I remember seeking shade under some tree during the break, and people from the production house and agency were taking behind-the-scenes shots," she details. Then she explains how the photo was taken. "And somewhere far away from the crowd, there was Richard—tall, dark, handsome, and perfect, in khaki shorts and a shirt, his professional camera with him. I looked towards him, and seeing that his camera was pointed somewhere in my direction I smiled for him, never mind if I did not know for sure it was I that he saw in those lens."